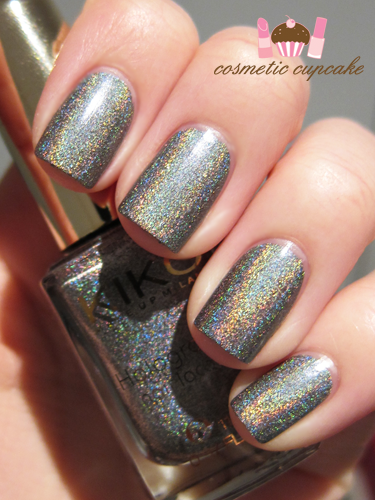 Cosmetic Cupcake: Kiko Holographic 400 and a swap! This one's amazing! What I shame that these weren't out yet when I was in Italy. I would totally buy them all! 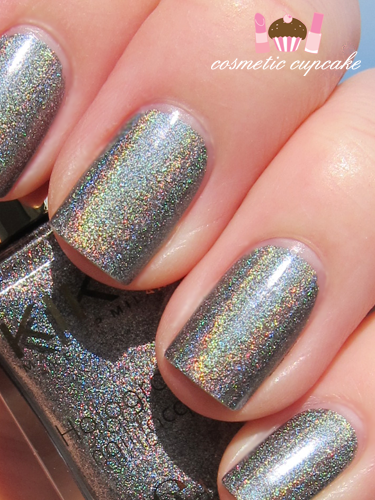 This polish is gorgeous. I feel mesmerized looking at it!